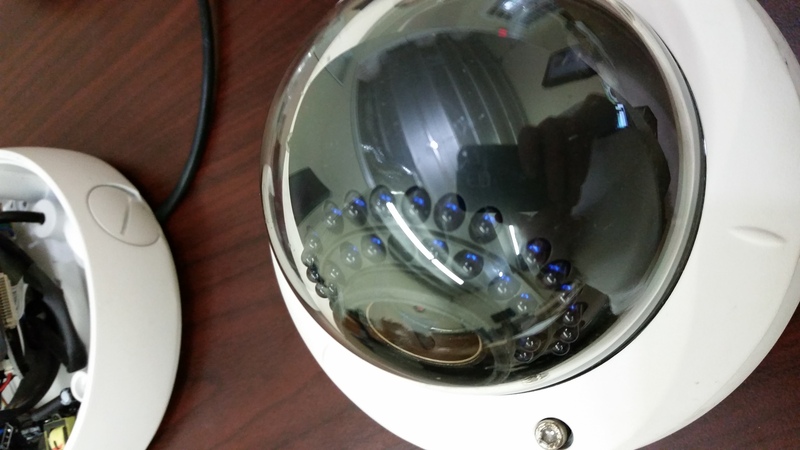 I have installed 8 of these cameras on the outside of a building. When the IR turns on, the picture is washed out with a haze, almost as if there is a glare off the dome. I removed the dome and the camera works fine without it, but as soon as I put the dome back on the haze returns. The seal around the lens seams to be tight , but the lens looks like it might be a little cloudy. I tried to wipe it with a smooth cloth, but this did nothing. Then interior cameras, which I installed are working fine. Can anyone help??? 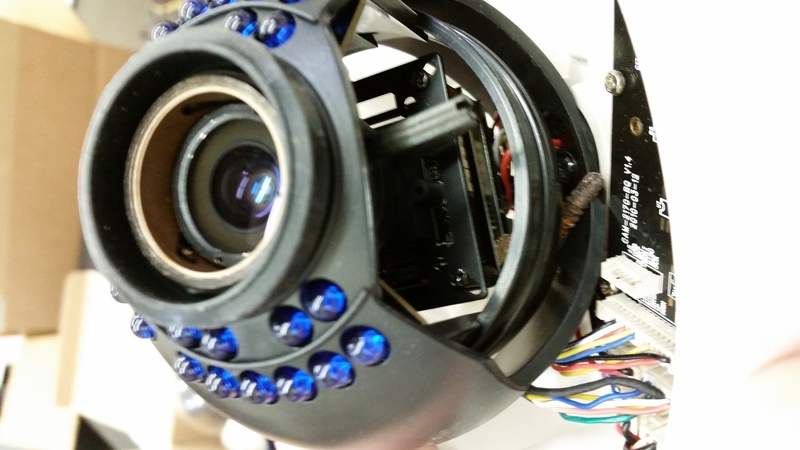 One of the biggest overlooked reasons for IR bounce back on a true Vandal Dome camera, is the lack of the IR isolation ring being seated to the inside of the lens. 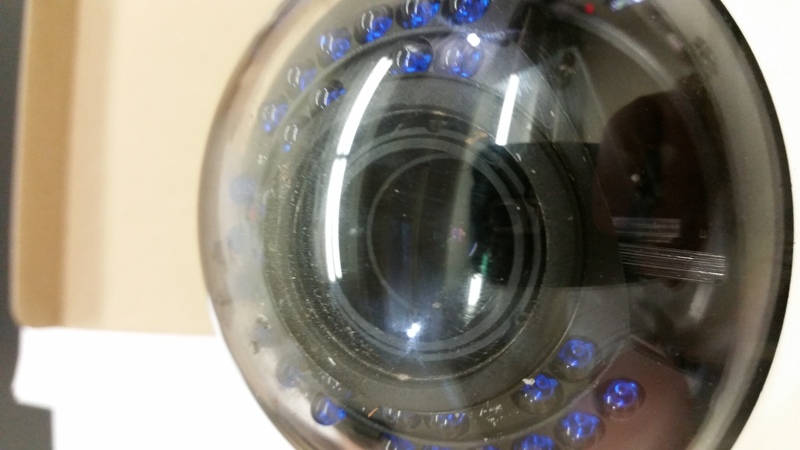 The easiest way to solve this issue is to remove the dome of the camera. Place your fingers around the foam/rubber ring that surrounds the lens and gently pull outward. I will generally pull them out further than necessary so that when the dome is replaced on it will make solid contact with the isolation ring. Another cause, that you can see in the second picture is a dirty lens or water droplets. I hope this helps.